Avex, huh? Be sure to add them to the db too... not that you seem to need reminding! Props! Dunno about much else, but Momoka, the frontgirl apparent, caught my eye. She's reeeally pretty. Strong singer...? More like the only singer, lol. So this group is essentially Momoka Itou + backdancers, huh? DB, the database, for the birthday countdown etc. There's another song in this perf where everyone is singing. Also lots and lots of dancing. Love the shoes. ^ true, the product endorsements is something that caught my attention because they did this before the debut... obviously the agency is going full force using all the resources they can for a strong debut. 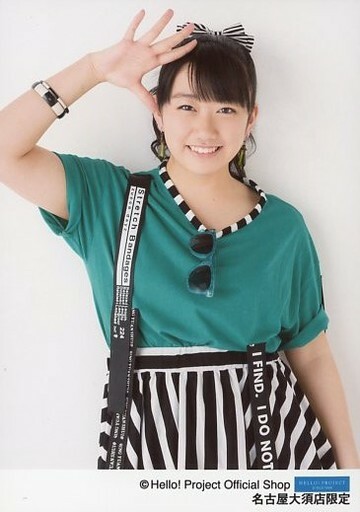 This is the Miki Shimomura version. 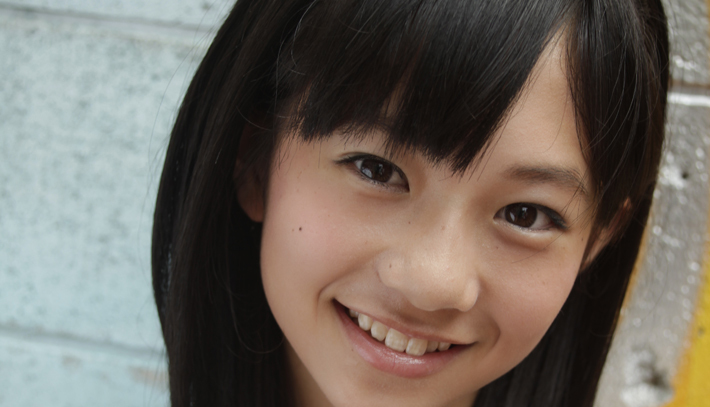 Miki reminds me of Chiaki Kuriyama, probably mainly because of her hairstyle.